 Are you tired of hearing about yet ANOTHER state law infused with religion? Feel you need to GET MORE INVOLVED in the civic process? Feel it’s PAST TIME your elected representatives actually know where you stand on issues as a Secular Citizen? Then you need to be at the 2018 Civics Day! The full schedule for the Civics Day will be announced closer to the event. The Training Session will be held in the Regency II Room on the 2nd Floor of the Radisson at the Capitol (location info above). Meetings with Legislators will take place at the Capitol Building, the Senate office Building or the House office Building (all within 2 blocks of each other – so wear your walking shoes!). Jason Lemieux is the Director of Government Affairs at Center for Inquiry. 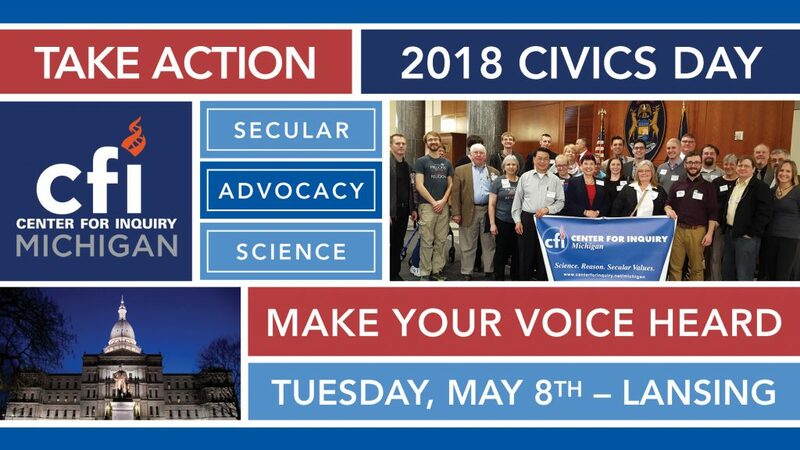 As a veteran of both the U.S. military and Capitol Hill, Jason leads CFI’s efforts in advancing public policy based on reason, science, and humanist values. As a former U.S. Marine and serving three tours of duty in Iraq, Sgt. Lemieux led an intelligence and infantry team in Ramadi. Coming home, he served as a spokesperson and board member for Iraq Veterans Against the War. Jason earned his master’s degree from Columbia University in International Affairs, and was a fellow in the congressional offices of Representatives Mike Thompson (D-CA) and Charlie Rangel (D-NY), and most recently served as a legislative correspondent for U.S. Senator Cory Booker (D-NJ). Jason’s written work has appeared in Time Magazine, New York Daily News, and Huffington Post, and he has appeared on PBS Newshour, Al Jazeera English, and even Fox and Friends.